Freedom is an extremely important value to those who call the U.S. their home. They talk about it, teach it to their children, and even go to war over it. In this module of U.S. Cultural Values and Ideals 101, we will explore what freedom mean to Americans. Americans value freedom above all else. 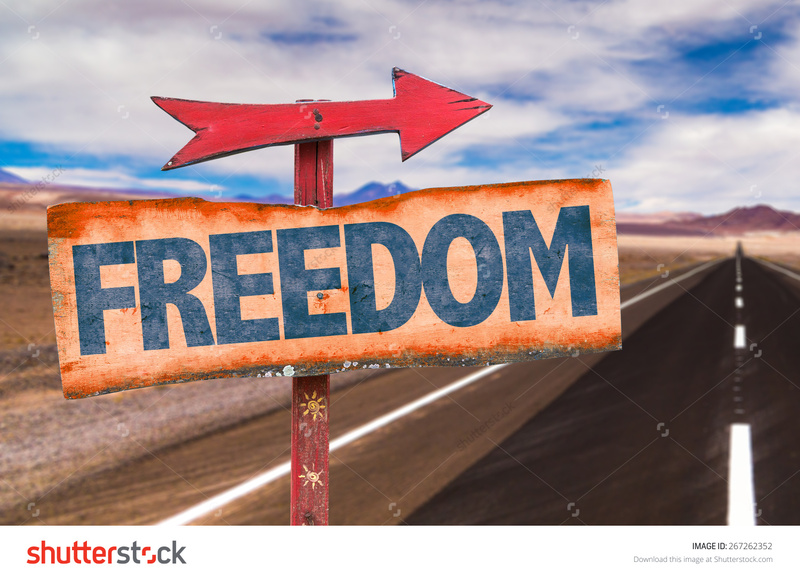 The idea of freedom is an integral part of the USA's national identity at home and in the world. The promise of freedom is what has brought immigrants from all over the world to the U.S. for the last two centuries. 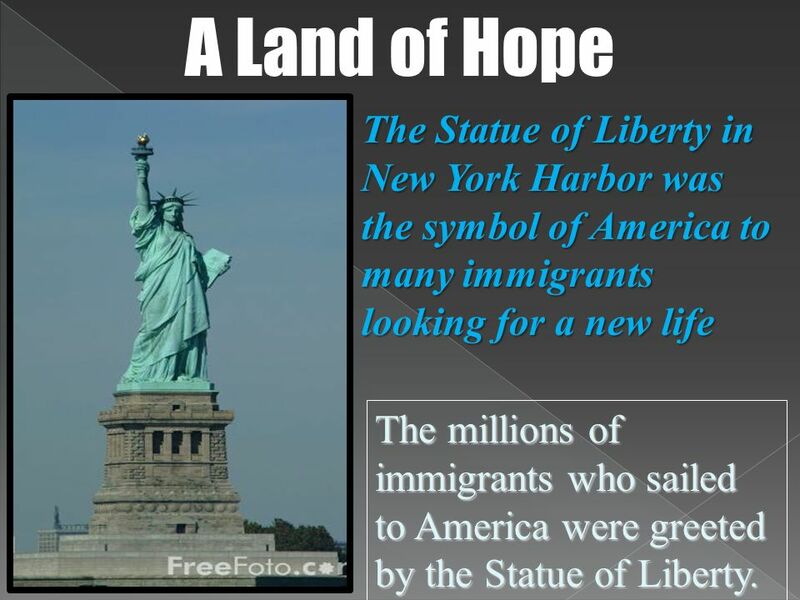 The Statue of Liberty is a symbol of this hope of freedom for all. The chart above shows what freedom means to U.S. citizens. Discuss with your instructor and/or group if your country shares these same values and freedoms. In essence, the freedoms that Americans experience provide them the opportunity to BE ,DO and HAVE MORE. The notion that you can BE more in the U.S. is a key aspect of the "American Dream". Many of the richest people in the world are and have been U.S. citizens. Steve Jobs is a modern day embodiment of what it means to "be more". Many would say the what makes America unique is that it's citizens have the freedom to fail and try again. Watch the video below and discuss your thoughts and impressions with your instructor and/or group. 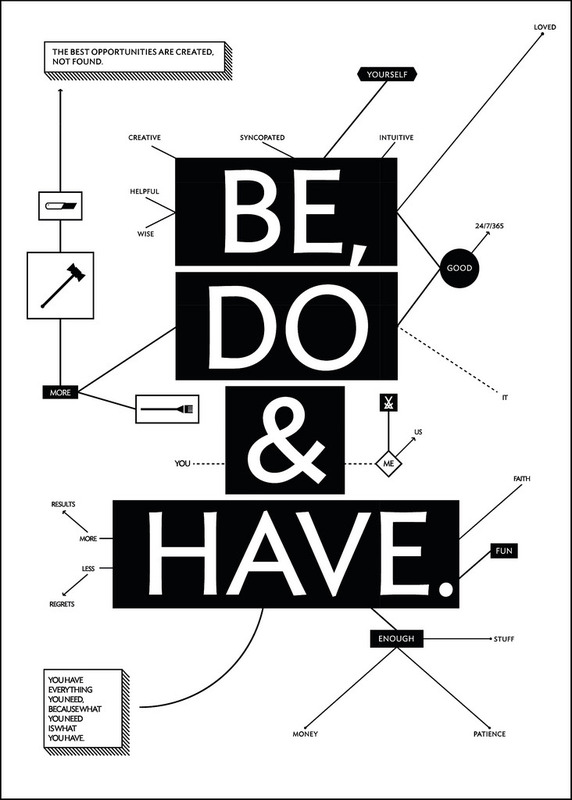 The U.S. is often called the "Land of Doers". The desire to DO more drives our economy. Watch this commercial and share your opinion about it with your instructor and/or group. 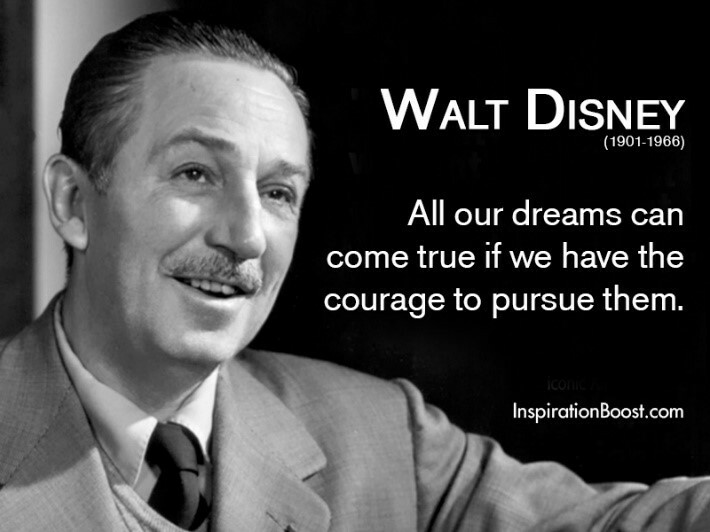 Walt Disney is one of the "famous failures" mentioned in the previous video. He is the perfect example of an individual who did all he could and became all he could be. Americans are extremely hard-working. Overall, this is a good thing. But one could argue that they actually work too hard, and for too little reward. They understand that hard work equals success. But I suspect that many of them would rather have more free time to spend with their families, or just to stop and smell the roses. They envy the fact that Europeans & other western nations get so much time off. What is your perception of the American work ethic? Discuss your thoughts with your instructor and/or group. The final opportunity American freedom affords is the ability to HAVE more. This really is the heart of capitalism. Americans value to the freedom to have more in nearly every way. Oprah Winfrey is shining example of this ability to have more among minority communities. In 2015 she was named the second richest black women in the world. 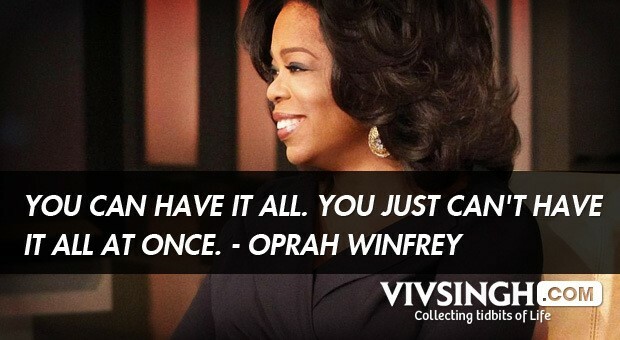 Do you agree or disagree with Oprah's comment about having it all? Discuss your thoughts with your instructor and/or group. We have an expression that sums ups this idea. Many immigrants say upon their arrival to the U.S. that EVERYTHING is BIG- the people, the food, the houses, the cars, etc. And they are right! What is your perception about the size of things in the USA? Discuss your thoughts with your instructor and/or group. Consider watching the film below. Limitless, starring Bradley Cooper, is a provocative look at what it means to "have it all". Be prepared to share your thoughts with your instructor and/or group.